Fit2Me helps people with type 2 diabetes create a customized lifestyle plan that is personalized based on their likes and dislikes, offering 10,000+ diabetes-friendly recipes and 500+ focused exercises. As a Registered Dietitian and Certified Diabetes Educator, I recognize the challenges that people with type 2 diabetes have in managing their chronic disease. Managing diabetes is an everyday event and includes making choices about what you eat, your activity level and taking prescribed medications. This is not easy and can often be overwhelming as our lives are complicated and ever changing. The one question I remember patients asking most often was, “What can I eat?” Helping people make healthy choices requires education, support and planning. 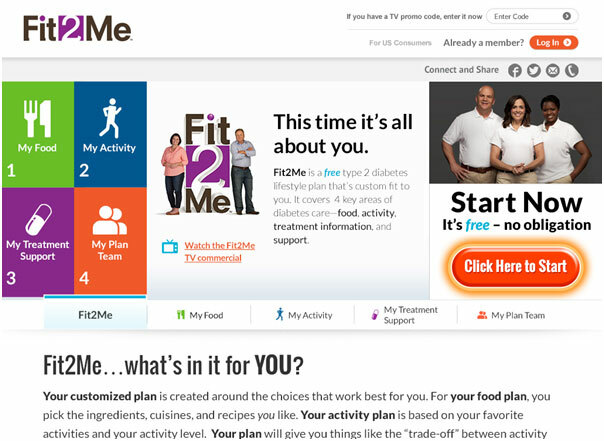 Since each person with type 2 diabetes is unique, AstraZeneca launched Fit2Me™, which has already helped more than one million people create a customized, easy-to-follow plan to help better manage their type 2 diabetes. Fit2Me allows you to choose your favorite ingredients, cuisines and fitness activities to build a customized lifestyle plan based on your own preferences. For example, if you don’t like tomatoes or fish, Fit2Me will omit any recipes with those ingredients. Unlike some diet, exercise and diabetes trackers that record past activity, Fit2Me focuses on establishing healthy habits in planning for the future, instead of just tracking calories consumed and burned. 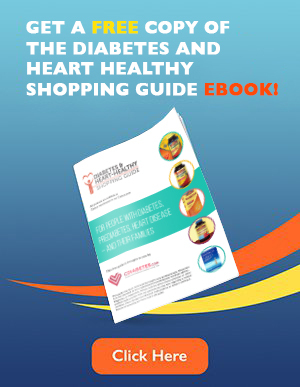 This free online program focuses on four key areas of diabetes management – food, activity, treatment information and support – and offers encouragement from digital coaches who can help you through the process of improving your health and fitness while celebrating successes along the way. Fit2Me has a database of more than 10,000 diabetes-friendly recipes, based on criteria from the American Diabetes Association. You can find the recipes that work best for you, based on your preferred ingredients. Because healthy eating is best supported by an active lifestyle, Fit2Me also offers more than 500 physical activities and focused exercises, most with instructional videos. A digital coach will help you create a personalized program based on your activity level, whether you’re a self-proclaimed couch potato or gym rat. From treatment and doctor appointment reminders to A1C and blood glucose tracking, Fit2Me helps you balance your diabetes care needs. Fit2Me offers interactive games, team challenges and rewards to encourage you to reach your personal health goals. 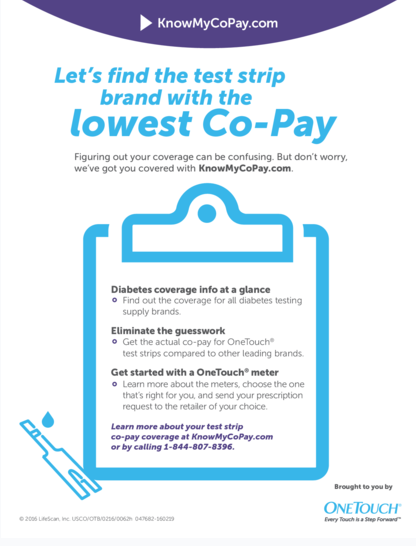 In addition to your digital coach, you’ll have access to type 2 diabetes-trained nurses and Certified Diabetes Educators to set you up for success. As with any lifestyle program, it is important to remember to consult with your doctor or work with a Certified Diabetes Educator before beginning any exercise or nutrition program. 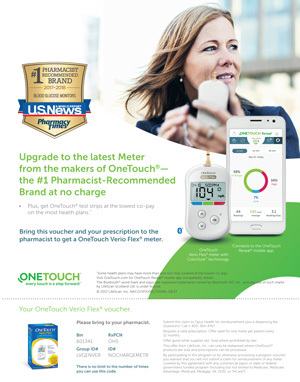 To find more information about Fit2Me or to register for free to create your customized diabetes diet and lifestyle plan, visit www.Fit2Me.com. About Susan: Susan LaRue, Registered Dietician, Certified Diabetes Educator, Medical Affairs, AstraZeneca U.S. Diabetes.